Buy tickets for BROS at O2 Academy Brixton on 05/07/2019 at LiveNation.co.uk. Search for United Kingdom and international concert tickets, tour dates and venues in your area with the world's largest concert search engine. 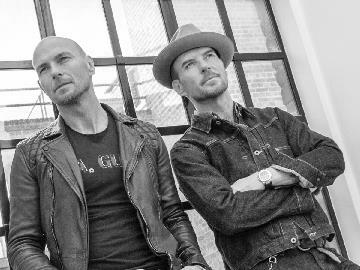 Following the success of the movie BROS: After the Screaming Stops, which was a runaway Christmas success after it was shown on BBC, BROS are coming ‘home’ to South London to play a very special show at O2 Academy Brixton.